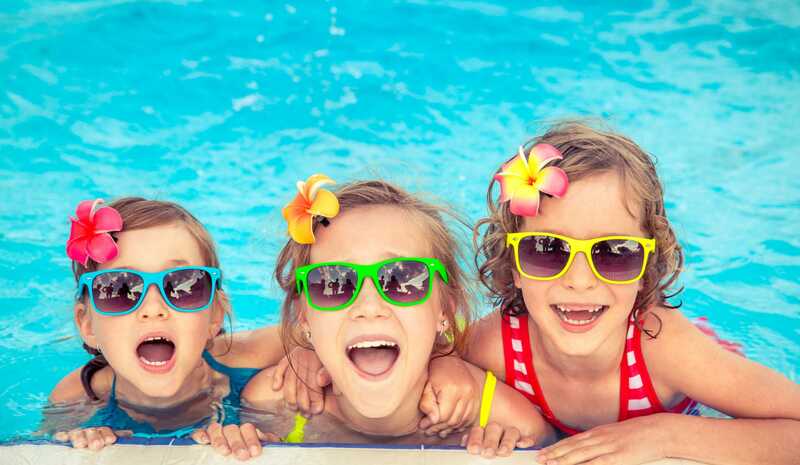 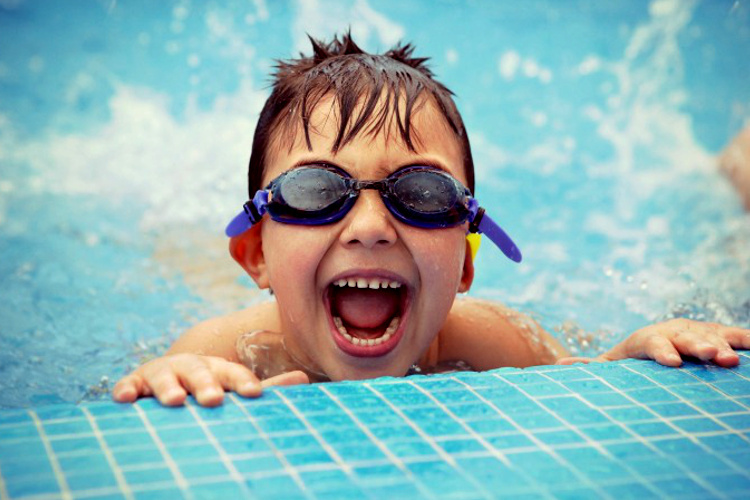 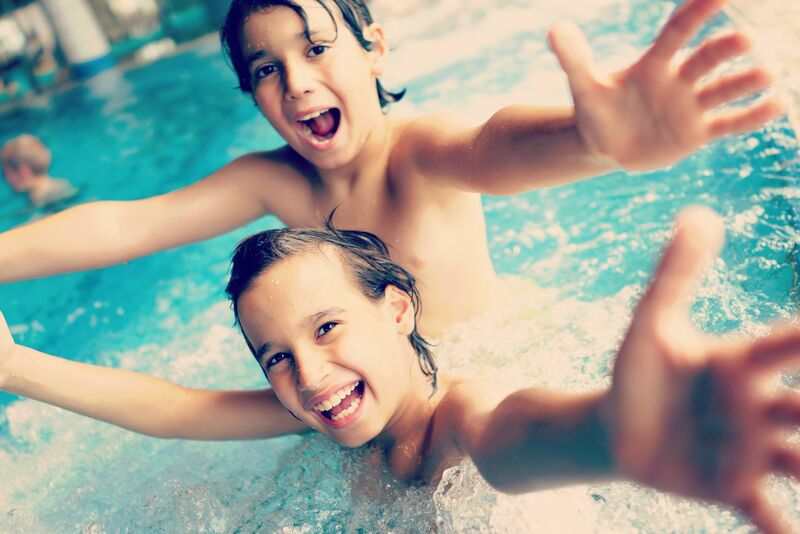 Twin City Pool Supplies will make your pool and spa ownership a breeze with the best selection of parts, repairs, service schedules, maintenance, chemicals and any up-grades. 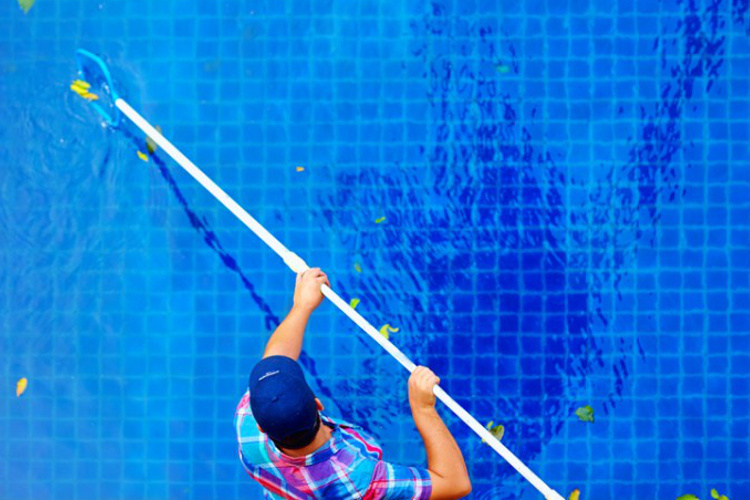 Let Twin Cities Townsville Pool Supplies keep your pool sparkling clean, removing the worry and allowing you to embrace the lifestyle with our Townsville pool cleaning services. 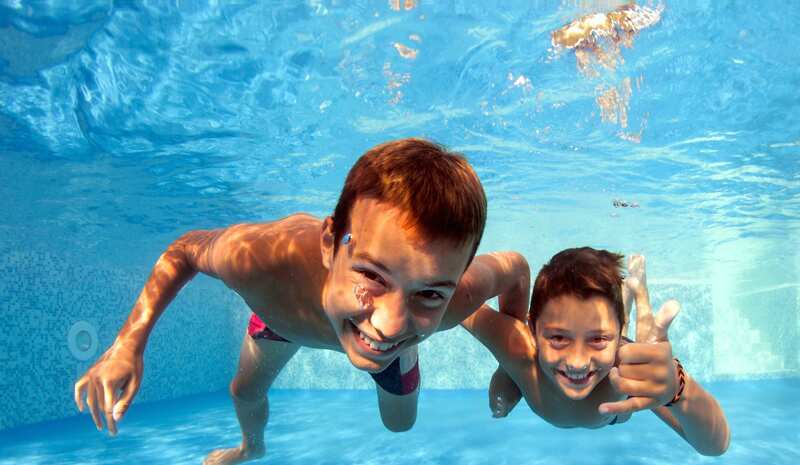 Thanks to Garry and his professional team you truly will appreciate the cost and time saving benefits that will occur when your commercial or residential pool is fully maintained by Twin Cities Townsville Pool Supplies with our cutting-edge Townsville pool cleaners. 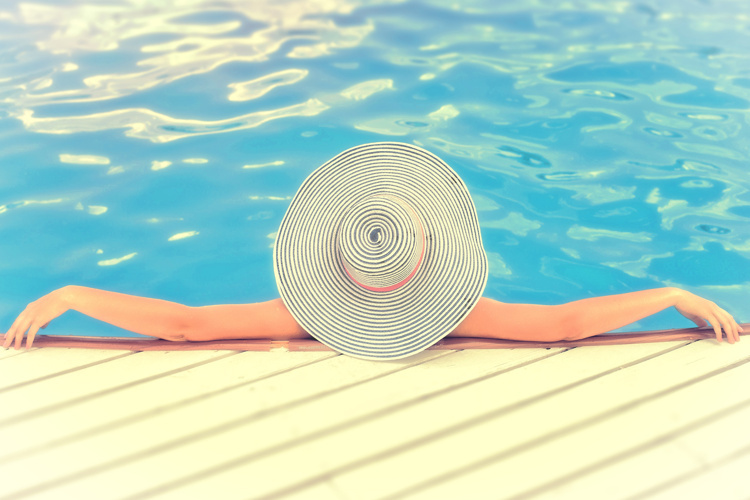 You can embrace the efficiency of our in-house water testing and supply of the Townsville pool chemicals needed to keep your pool fresh and clean. 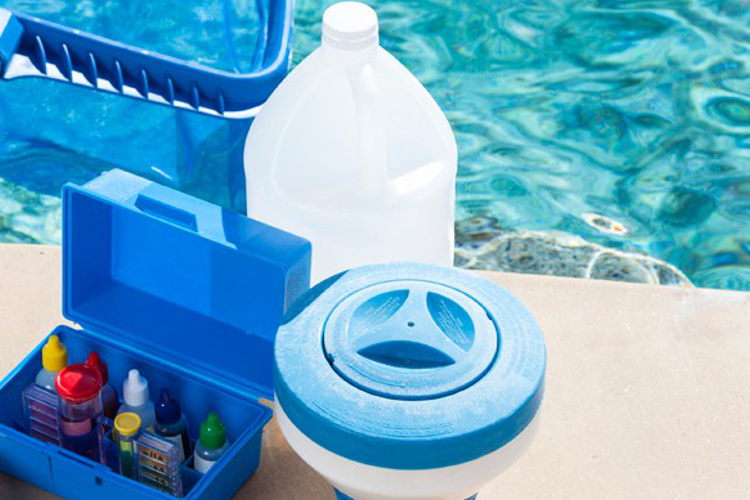 We also stock a comprehensive range of service parts to keep your equipment working. 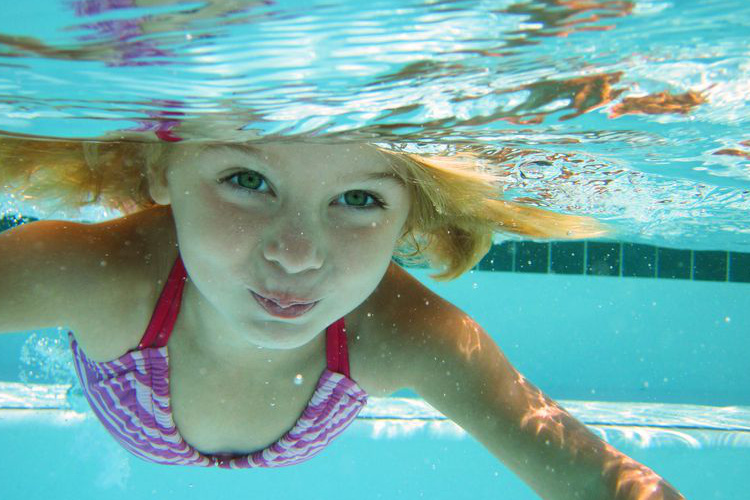 For all your residential or commercial pool and spa requirements including Townsville pool chemicals, Townsville pool supplies, Townsville pool equipment and Townsville pool cleaning see this professional team at Twin Cities Pool Supplies.